You Really Oughtta Be Watching Syfy’s CHANNEL ZERO: NO-END HOUSE | Birth.Movies.Death. CHANNEL ZERO's just as good in its second season as it was in its first. Last year, I went bananas for a new Syfy series called Channel Zero. The show's an anthology series based on popular "creepypasta" stories, and that first season - based on the infamous Candle Cove creepypasta - was excellent. 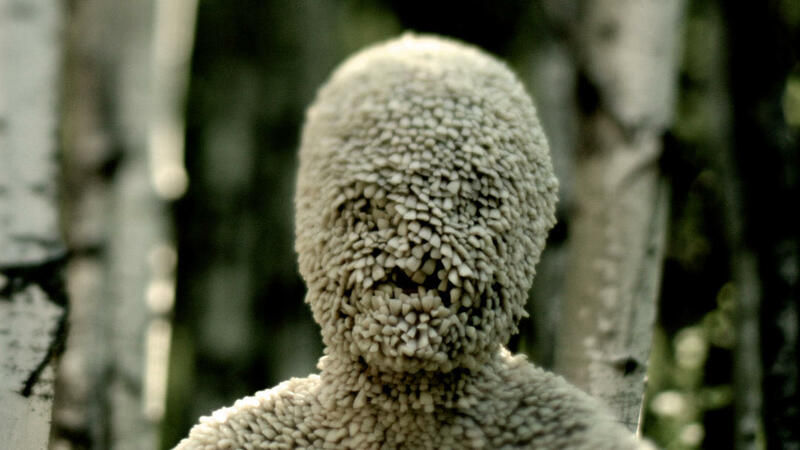 As directed by Craig Macneill, Channel Zero: Candle Cove was a top-shelf production, filled with legit scares and one of the best creature designs we've seen recently (you know the one I'm talking about). I raved about it. And now, I'm excited to say that Channel Zero's second season, which began airing on SyFy just a few weeks ago, appears to be just as strong as its first. So far, Channel Zero: No-End House feels both different and of a piece with Channel Zero: Candle Cove, which is the exact sweet spot any anthology show should be working towards. As this season's title suggests, Channel Zero: No-End House is based on Brian Russell's creepypasta of the same name. Given how contained that story is, I initially wondered how Nick Antosca (Channel Zero's showrunner) and Steven Piet (season two's director) planned on spinning an entire season's worth of plot from that particular tale. 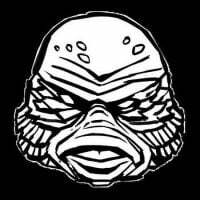 Having seen what they did with Candle Cove, I shouldn't have worried: once again, all involved have used the creepypasta as the jumping-off point for something far more intricate and satisfying. "After visiting a house of horrors that consists of a series of increasingly disturbing rooms, four friends return home only to realize everything has changed. A stranger that entered the house with them is on a mission of rescue." So, yes, there's an actual No-End House in Channel Zero: No-End House, but if the first few episodes are any indication, there's plenty more to this version of the story. As was the case in Channel Zero's first season, this new batch of episodes feature some truly impressive production design, a few quality scares (there's a scene in the first episode involving a dude in a wooden mask that legit made my skin crawl), and performers who are all a cut above what one might normally expect from an original series based on an internet meme. Hell, Channel Zero: No-End House even features the Zodiac himself, John Carroll Lynch, in a prominent role! I've not finished this year's batch of episodes, but what I've seen so far is reason enough to double down on our recommendation of this series. 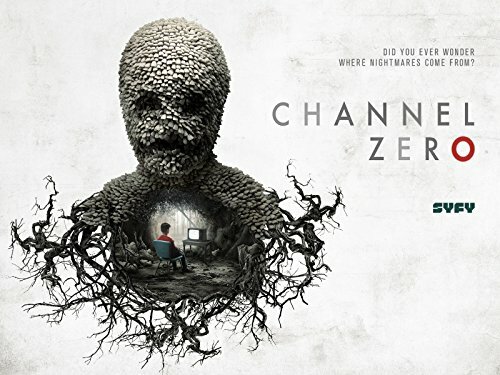 If you're looking for something creepy to watch this month (and we know you are), Channel Zero: No-End House is definitely worth taking a chance on (and, hey - if you never got around to Channel Zero: Candle Cove, I strongly recommend that you give that season a shot, too). Are you folks watching this one? If so, back me up (or call me crazy!) in the comments below. Channel Zero: No-End House airs on Syfy on Wednesday nights. Check local listings for specific times.